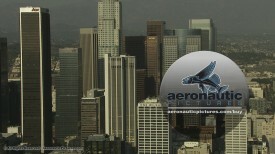 High Definition Los Angeles Aerial Stock Footage Bundle – Six Amazing Los Angeles Aerial Stock Footage Clips at Cheap Prices! 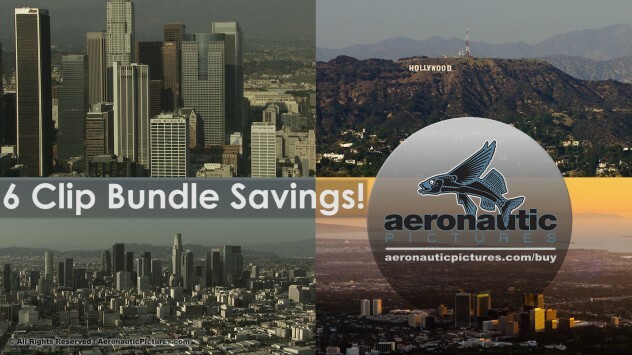 One low price gets you all six (6) of these aerial stock footage clips in high quality HD and, where noted, high quality 2K (2048×1080)! 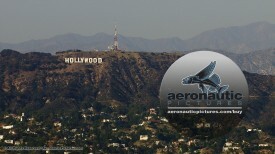 You even get an HD Cineflex aerial shot of the famous Hollywood (Los Angeles) landmark Hollywood Sign! NOTICE: The Hollywood Sign may be subject to usage restrictions. No property release is included with this footage. The requirement to obtain all usage permissions is exclusively the obligation of the buyer of this footage. NOTE: These are all our “Photo JPEG Very High Quality MOV” versions – with compression set to 100% quality, not the inexpensive H264 editions. 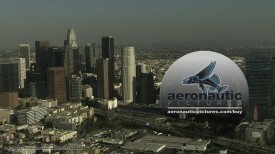 Aerial stock footage of Los Angeles at this quality and price is an incredible deal. Most were shot with the incredible Cineflex HD gyro stabilized camera system. 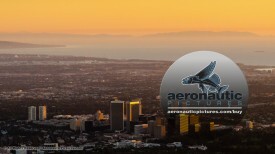 Clip Los Angeles Aerial Stock Footage 2K HD – Century City – Sunset Establishing Shot was produced as a composite of 4K digital still imagery and CGI. Los Angeles Aerial Stock Footage – Royalty Free Truck On Bridge: This stunning HD Los Angeles aerial stock footage features silky smooth Cineflex royalty free video.